Earn $4.90 in Rewards credit. Click to learn more. 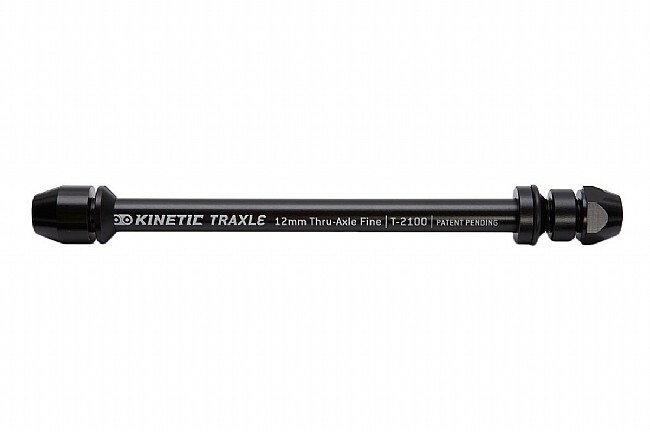 If your bike is running a 12 mm x 142 mm thru-axle, the Kinetic Traxle Thru Axle Skewer makes it compatible with Kinetic's stationary trainers. It's available in 12 mm x 142 mm with assorted thread pitches for compatibility with various frame manufacturers. 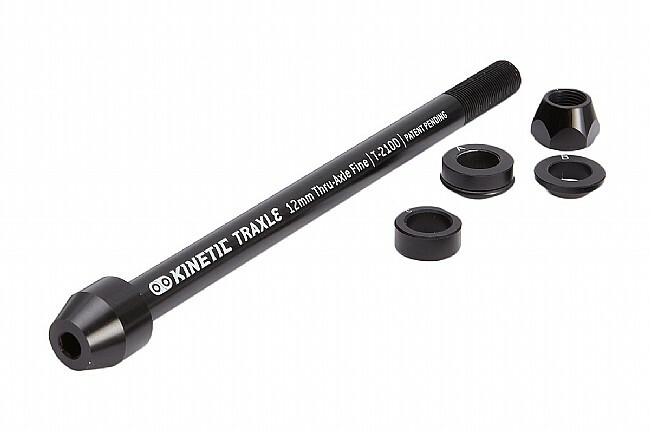 Refer to your bike's manufacturer or to Kinetic's Support Page to determine the correct model.